Are you living the life you want to lead? Pursuing the career you’ve always dreamed of? If not, today’s most successful online and social media influencers have a simple question: What’s stopping you? 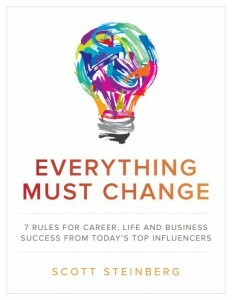 In free eBook Everything Must Change: 7 Rules for Career, Life and Business Success From Today’s Top Influencers, the world’s most-renowned thought leaders offer simple, practical strategies for finding personal and professional success in record time. 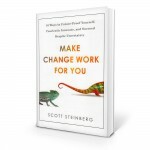 Inside, you’ll discover their personal stories and insights, along with simple, life-changing strategies that anyone can use to overcome challenges, and achieve virtually any goal they can envision. 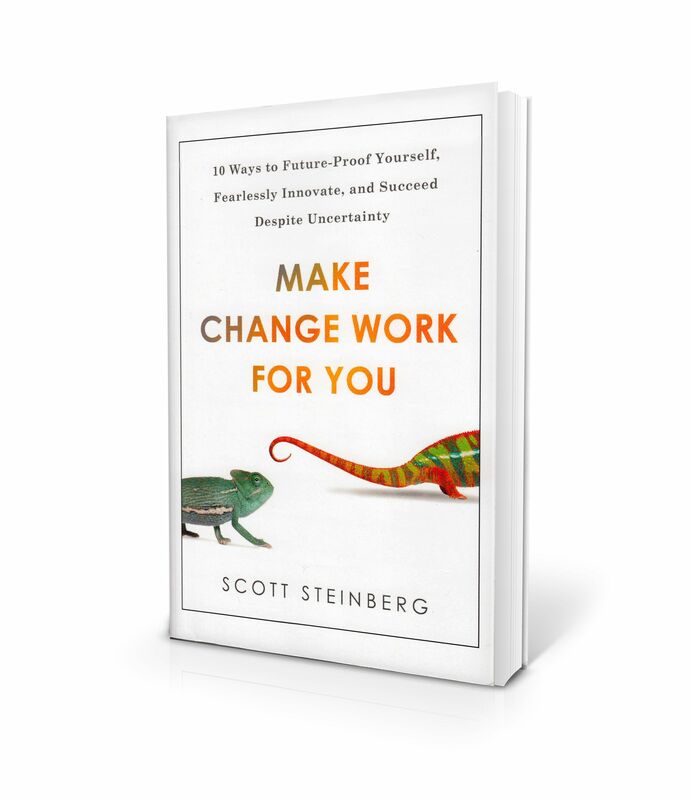 Free from Scott Steinberg, author of the smash hit Make Change Work for You: 10 Ways to Future-Proof Yourself, Fearlessly Innovate, and Succeed Despite Uncertainty, be sure to download your free copy today by signing up below! 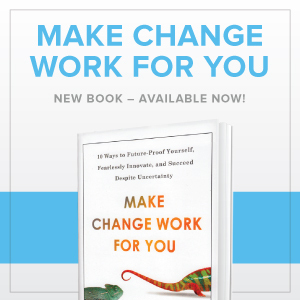 For more hints, tips and expert advice on innovating your way to business success, please see Make Change Work for You: 10 Ways to Future Proof Yourself, Fearlessly Innovate, and Succeed Despite Uncertainty.